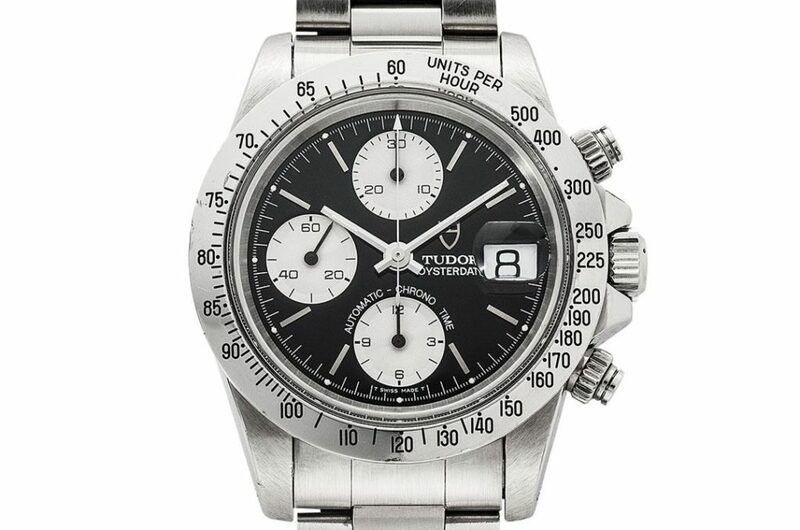 Tudor Big Block Chronograph with Rare Black Gloss Dial. 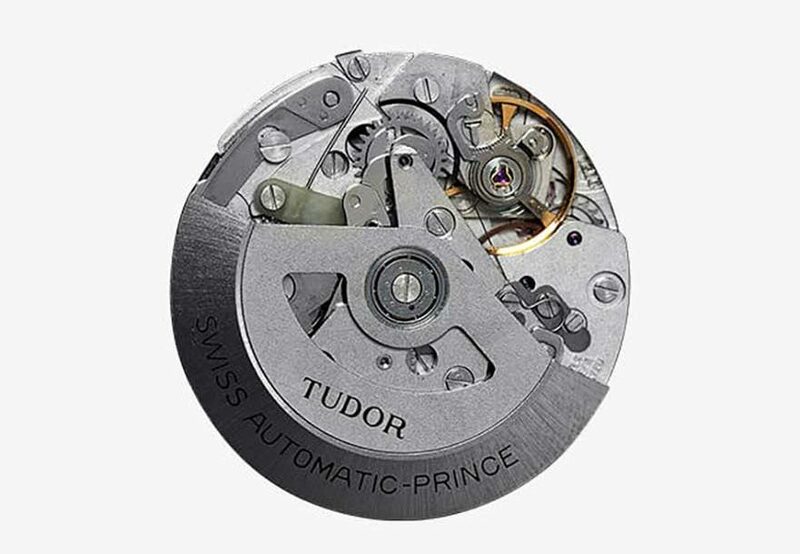 The first self-winding chronograph from the Wilsdorf stable, the Big Block was housed in a deep case to facilitate the auto-wind rotor. 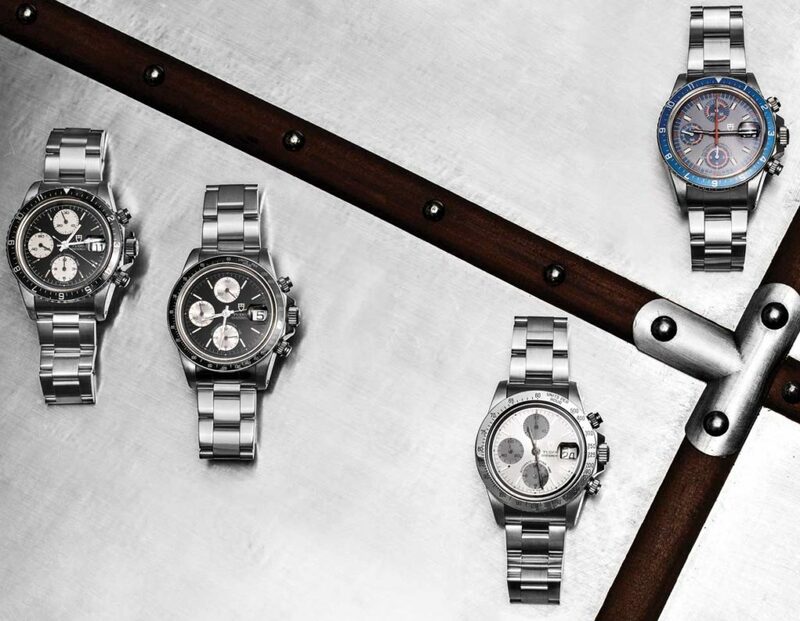 These watches are becoming sought after by collectors who might look for a larger alternative to the Rolex Daytona. 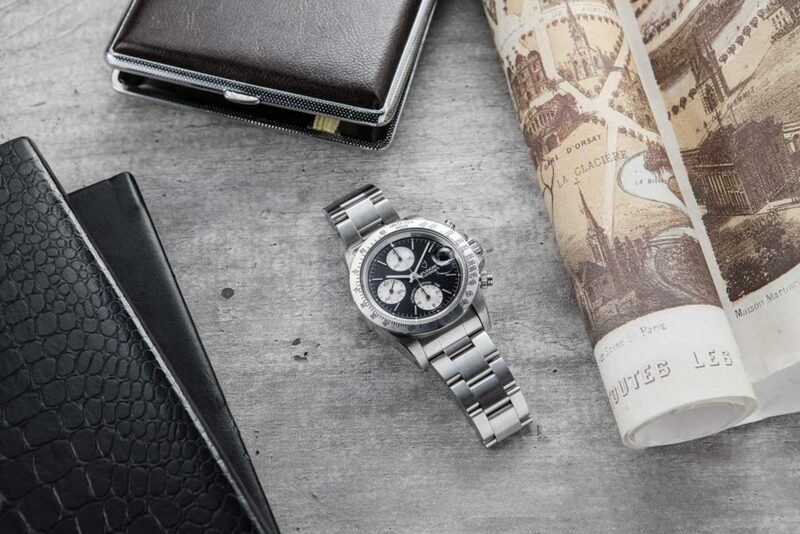 The acrylic crystal and dial variations lend this watch a classic vintage air. 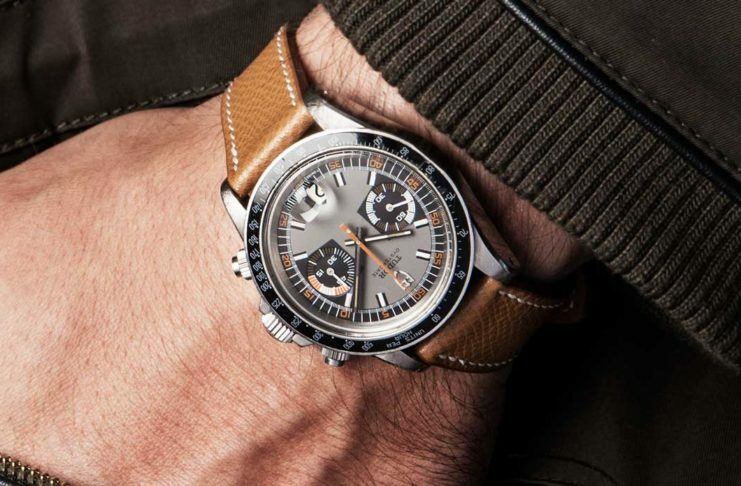 This is a big watch that is all set to grow. This Big Block is in stunning condition – the case is fat with strong lugs and crown guards. The glossy black dial is in outstanding condition with all lume plots fully intact. The bezel is still crisp with all numbers intact. The solid link bracelet is in very good condition with the correct 589 endlinks. Our pictures are an important part of the condition report – please scrutinise them in detail. For any questions, please contact us at: shop@revolutionmagazines.com.